ELSA — As Texas Rangers and local police were investigating a homicide, about 100 yards away, the daughter of the victim was seen Friday embracing another family member in what was an emotional moment juxtaposed with the nearby crime scene. 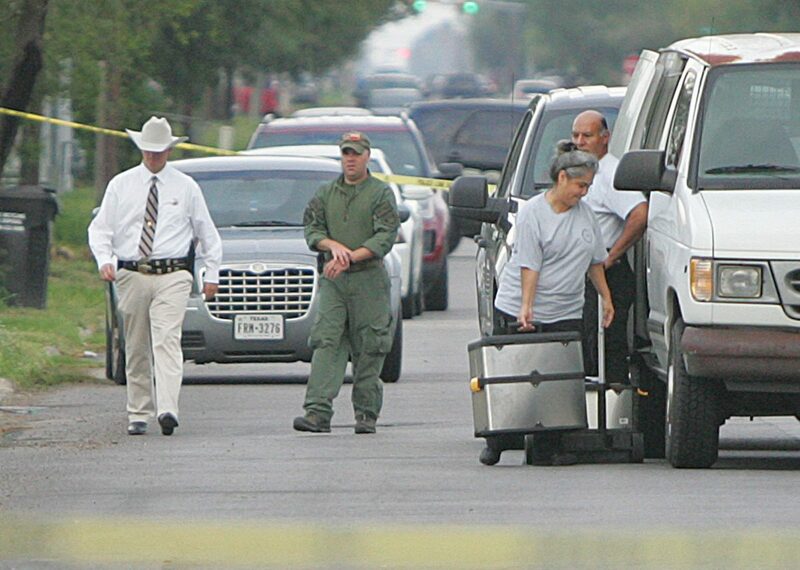 Sandra Beltran, 49, was found dead at about 11 a.m. at her Ciro Caceres Avenue apartment near Mario Leal Drive in Elsa. 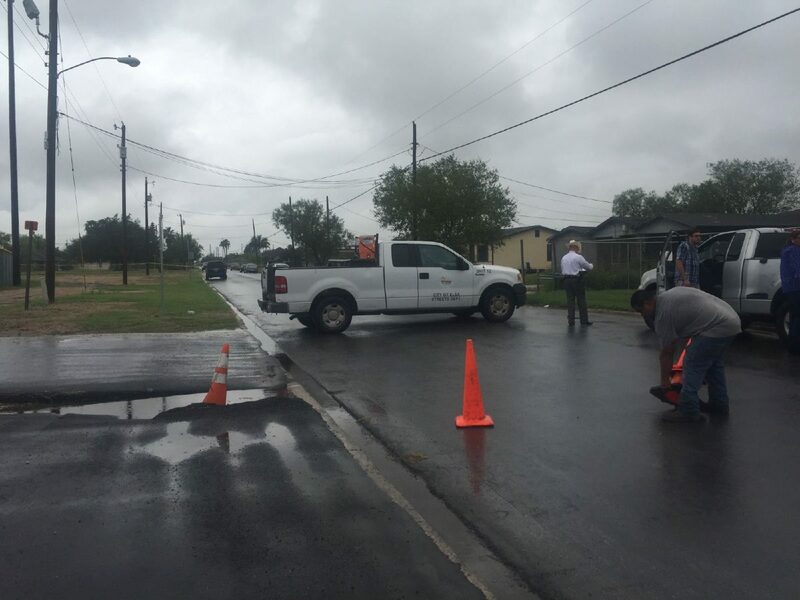 Those who gathered at the crime scene described Beltran as having been involved in local city politics. She was also seen the day before her death selling enchilada plates to make money. 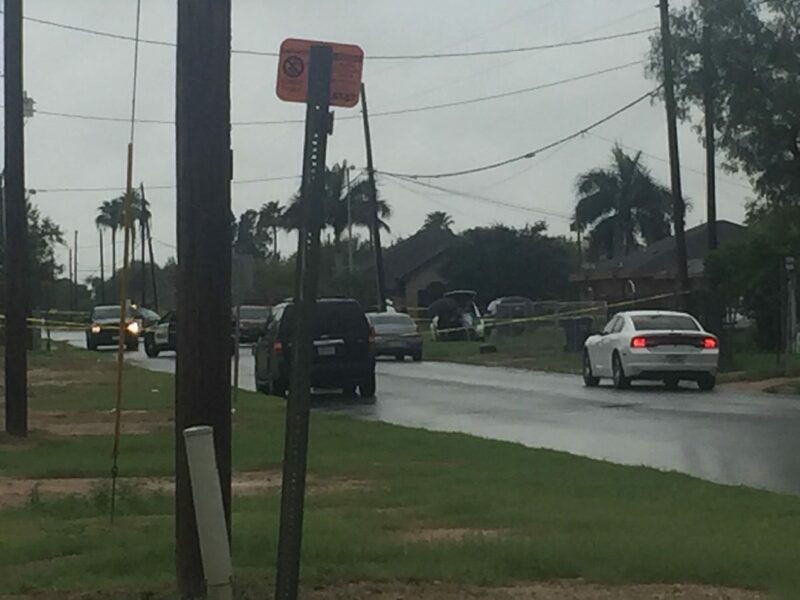 Beltran, according to neighbors, had recently moved into the one-story apartment building located near John F. Kennedy Elementary School, which is where she spent her childhood. The two graduated together from Edcouch-Elsa High School in 1986, eight years after they met at John F. Kennedy Elementary School. 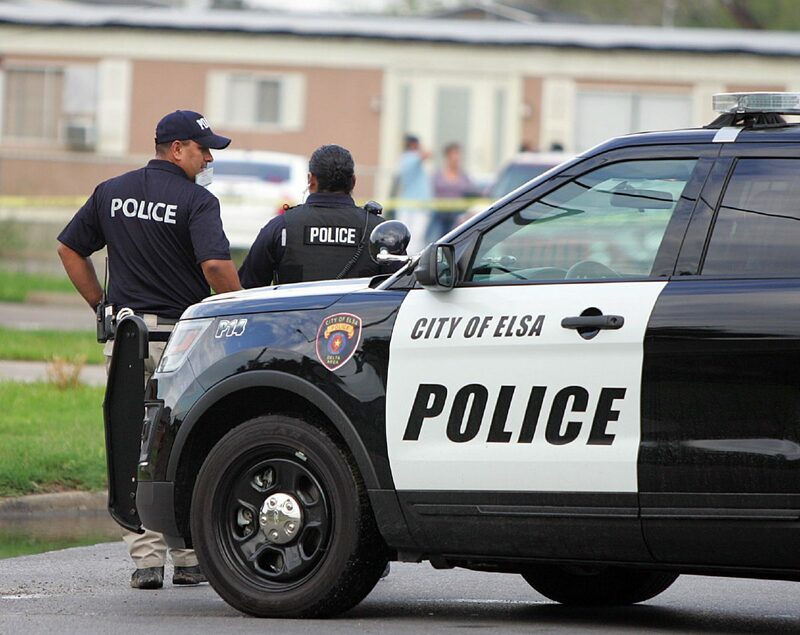 Near the initial crime scene, Elsa police closed off a section of a canal located to the north of Beltran’s apartment. 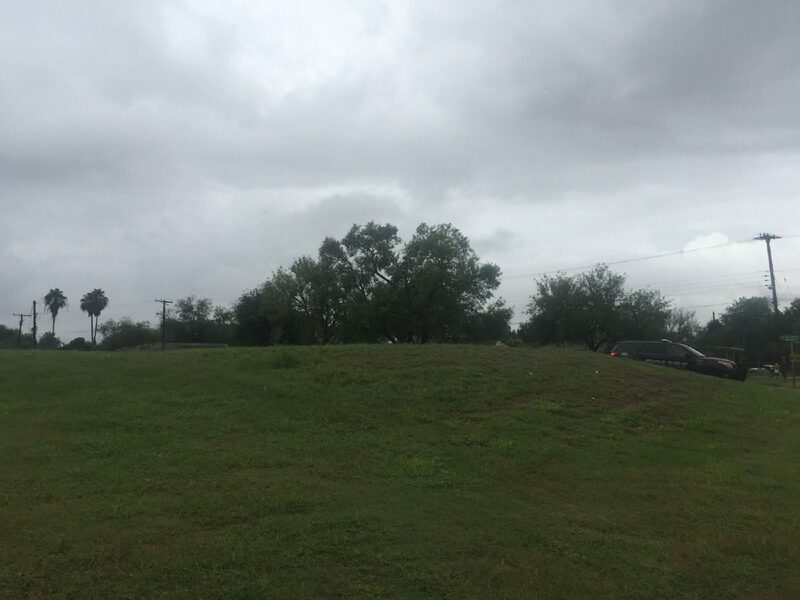 It was about seven hours after the death was reported when her body was removed from the apartment and taken to the Hidalgo County medical examiner’s office. 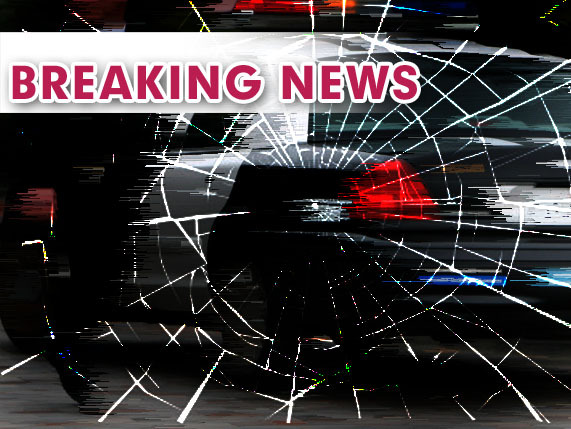 Crime scene investigators and other law enforcement remained on scene Friday evening and were observed removing evidence from inside the apartment. Lt. Johnny Hernandez, a spokesman for the Texas Department of Public Safety, said he could not confirm the cause of death or whether anyone has been arrested in connection with the case. Hernandez did say the investigation remains ongoing. Staff writer Naxiely Lopez-Puente contributed to this report.